We just can't get enough of the stunning Orcas Island treehouse, and it seems like you can't either! 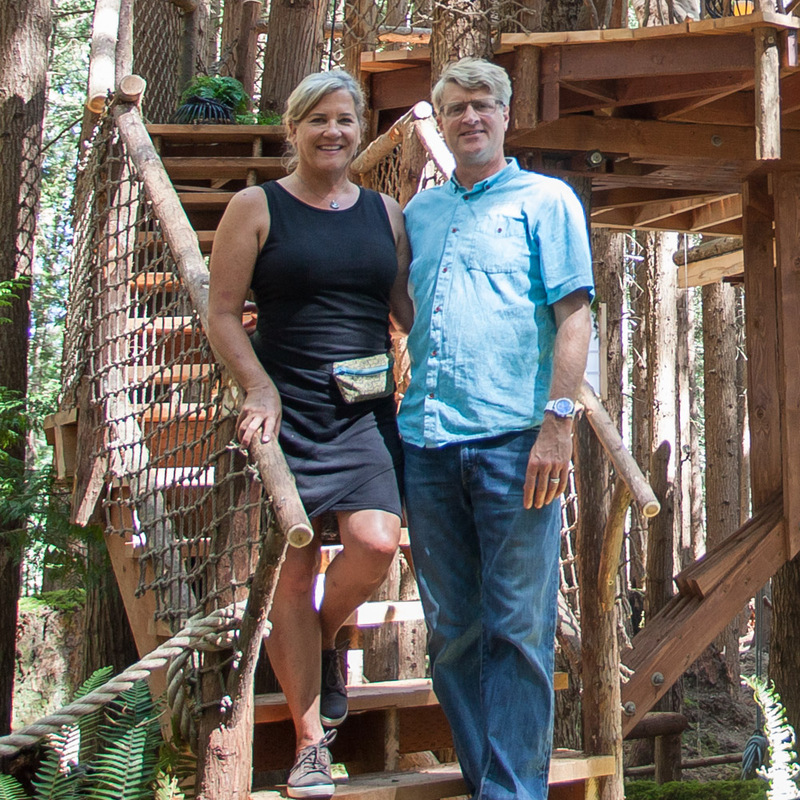 Today, we bring you another part in our series of Orcas Island treehouse blog posts. Join NTS crew member Garrett as he brings you along on a week in the life of building the treehouse in the gorgeous San Juan Islands. You might not recognize Garrett, but we know you're familiar with his work; as our self-described "swiss army knife," Garrett handles a multitude of tasks including video production, photography, marketing, product development, shipping and carpentry. Get to know Garrett through his video journal of the build, and then check out his timelapse of the treehouse construction process - WARNING: it's totally mesmerizing!